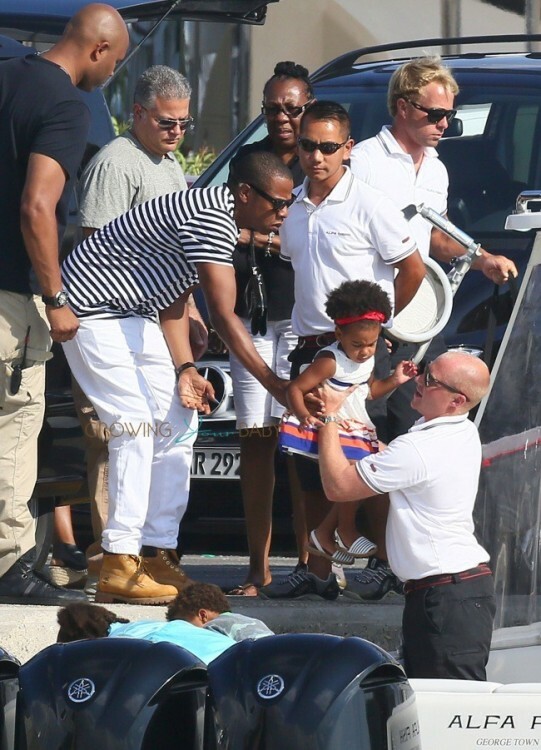 Singer Beyonce Knowles, her husband Jay-Z and their daughter Blue Ivy were photographed enjoying some family time together on Tuesday while on vacationing in Antibes, France. 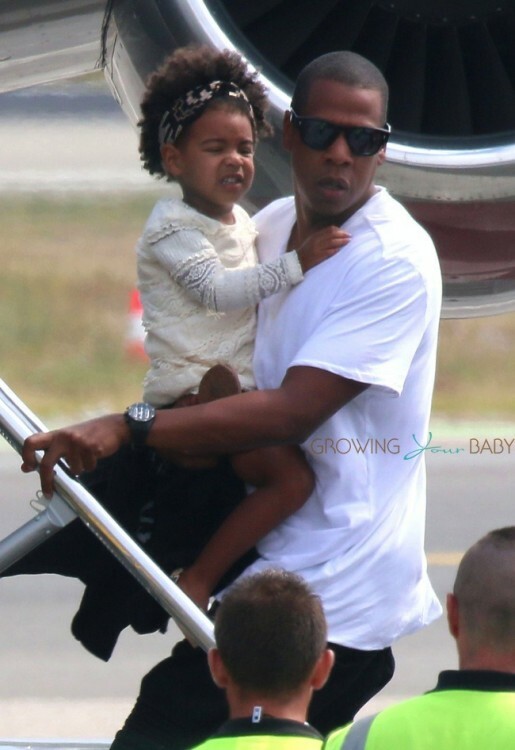 The family was spotted getting off a boat before visiting the Picasso Museum. 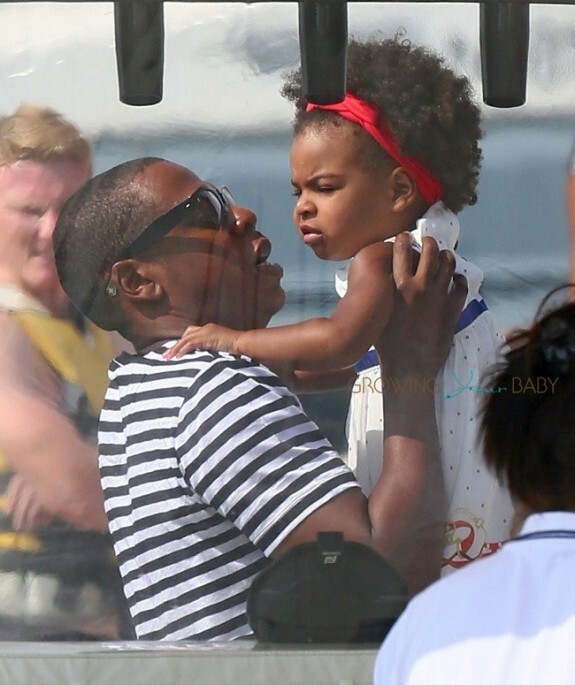 Blue Ivy was sweet in a striped nautical themed dress, and matching red headband. Her daddy kept her close as their toured the famous art gallery. The Carters, who were joined by Beyonce’s mom Tina and Jay-Z’s parents, have been in the South of France for the past week celebrating Beyonce’s 33rd birthday, and the end of their On The Run Tour together. After spending a week onboard the Alfa Nero the family was photographed boarding a private plane home the next morning.